The previous report said, Canon will announce a new Canon EOS RP entry level full-frame mirrorless camera on February 14, 2019. According to canonrumors, the UK price for Canon EOS RP body with lens adapter is £1,399, and release date on February 27th, 2019. 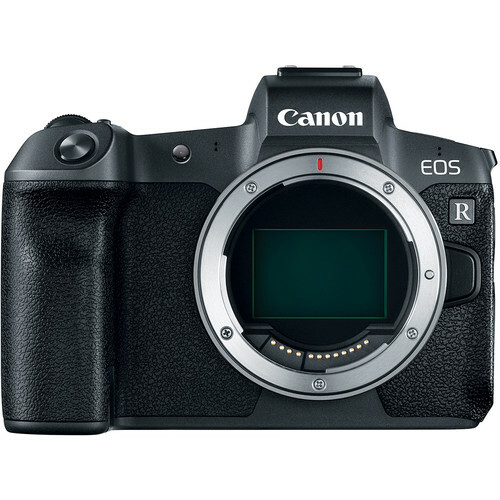 The UK price for Canon EOS R body with lens adapter is £2,349.00, US price for EOS R body is $2,299. So, The US price for Canon EOS RP body could be $1,299 to $1,399 ?